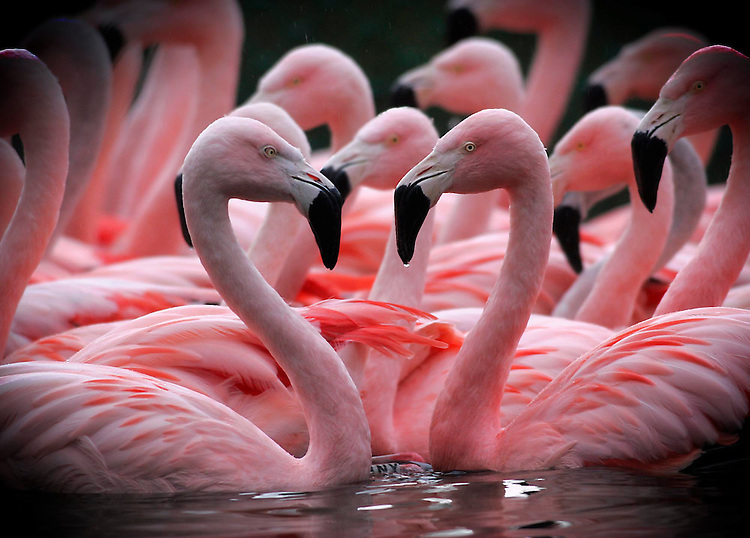 Love Heart's in all shapes........Chilean Flamingos pictured here on display in Dublin Zoo as part of the eagerly awaited Love Trail launched for the entire month of February at both Dublin Zoo and Fota Wildlife Park. Pic. Robbie Reynolds.